Our close proximity to NYC the "Theater Capital of the World" fortunes us with directors who have direct and recent professional experience. Our professionals continue to sculpt and nurture their own craft in order to present a relevant scope for our students. Carolyn grew up "doing theatre." As in, performing with the local community theatre, taking classes and eventually majoring in theatre in college. She abandoned the theatre however, in search of a way to contribute to the greater good and graduated with a Bachelor of Science in Psychology. She taught Special Education and then Early Childhood Education, and later worked with Habitat for Humanity and Head Start in the Deep South. She eventually returned home and earned her Master's degree in Teaching. Upon her return to the vicinity of her childhood home, Carolyn restored her love for the theatre when she wandered into the local community theatre looking for a diversion and a way to make new connections. At that point married and pregnant with her first child, Carolyn discovered the magic that is the community created through theatre. From collaborating with fellow actors young and old, to contributing to the local commerce to learning new skills, it is true that you can save the world through the theatre! Carolyn has enjoyed many roles on stage as well as producer, costumer, production assistant, prop and make up master, and whatever else needs doing during a production. Carolyn has combined her passion for teaching, creative and performance arts, and community building, and now owns and operates DRAMA MAMMAS; an early literacy- based theater program for preschoolers. MICHAEL ROTH is a native of Indianapolis with a BA from Butler University’s Jordan College of Fine Arts in Music Theory and Composition. After graduating, Michael worked as a Piano Accompanist for the Performing Arts School of Indianapolis. He served as the Choir Director for All Souls Unitarian Church and Music Director/ Vocal Coach for Indianapolis’ Civic Theater. In addition, Michael served as Script-Writer and Composer for the touring children’s theater company, Kid Connection – an award-winning troupe that performs at schools throughout the Midwest. 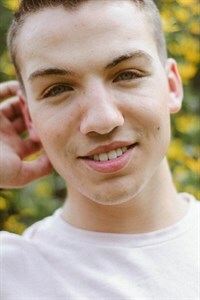 In 2000 he moved to NYC, after being selected to be a participant in the prestigious BMI Musical Theater Workshop. Since moving the NYC, Michael has performed in numerous regional theater productions in such roles as George in "Sunday in the Park With George", Archibald in "The Secret Garden" and Tony in "The Most Happy Fella at the Village Light Opera". Michael was Accompanist for "Steps on Broadway" and the Broadway Dance Studio. Additionally Michael has worked as a Teaching Director and Performer for NYC’s ArtsConnection and the Theater Arts Workshop in Armonk. Presently, he works as an Accompanist for the Musical Theater Program at City College and Teaches private voice and piano locally, as well as in Manhattan. He continues to write and compose and has been published by Oxford University Press. Christine DiTota has been an active participant in the theatre scene both locally and beyond for over two decades. She has had successful associations with numerous organizations as a director, teacher, actor and entertainer. Christine is a graduate of the SUNY Purchase Conservatory of Theatre Arts and Film and is a member of Actor's Equity. She has enjoyed performing many roles throughout the region and was privileged to perform the title role of "Peter Pan" at the Westchester Broadway Dinner Theatre. She has performed at The Broadway Theatre, Shakespeare on the Sound, American Theatre of Actors, and many more! As a diretor, some of her most prized creations include, "Peter Pan" at Yorktown Stage, "Godspell" at the Tarrytown Music Hall, "Pirates of Penzance" at White Plains High School, "Little Shop of Horrors" at Harrison High School, "A Midsummer Night's Dream" and "I Love You, You're Perfect, Now Change" at Whipporwill Hall in Armonk, "Grease" at Greenwich Central School and "Lion King" at the North Street School. Christine, along with her husband, create the theatrical experience of "Winter Wonderland" for a 6 week engagement at the Kensico Dam. Providing great entertainment and shows to the masses of audience members that attend. 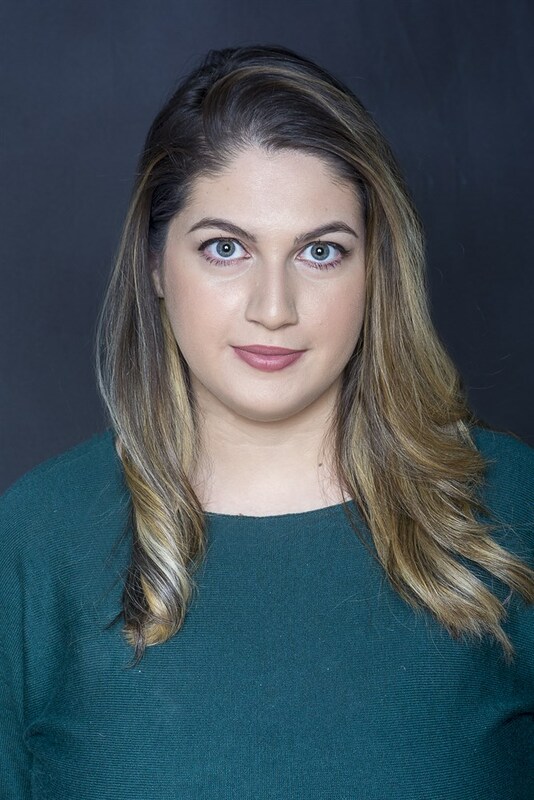 Kirsten is a theatre professional residing in Manhattan, where she has worked since graduating NYU with a degree in Race, Gender, & Disability in Contemporary Theatre. Her recent directing credits include Spring Awakening at PPYT, Kept in the Dark, The Heidi Chronicles, and the world premiere of Our House by Fiona Gorry-Hines. She is heavily involved in arts activism and education, working with Artists Striving to End Poverty since she was chosen as an Artist Fellow with the organization in 2015. Kirsten is herself an alumna of PPYT, and she is thrilled to have the opportunity to return and mentor the next generation of young artists. 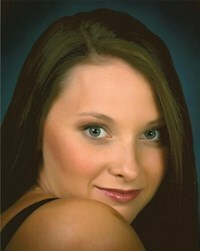 Jennifer Jonas has a BFA in Dance from Boston Conservatory. Upon graduating, she has been with several dance companies including BalletRox and Eryc Taylor Dance then switched to performing more musicals. Her regional credits include: The Music Man (Zaneeta Shinn), Oliver and Seussical at Westchester Broadway Theater and Cats (Victoria) at White Plains Performing Arts Center. Jennifer has choreographed for White Plains Performing Arts Center, Palame Productions, Curtain Call, Clocktower Players, Bedford Community Theater, Putnam Valley High and Stamford High. And has been nominated for multiple Metro Awards. She has had the privilege to be assistant choreographer to Greg Baccarini, Josue Jasmin and Nicole Corea. She also teaches private dance lessons and shares her love for musical theater with preschoolers at Dramabee during the day. Beth has a BA in Theater/ Speech from the University of South Carolina. She has a MA in Elementary Education from Mercy College and holds a Permanent NYS Certification N - 6. 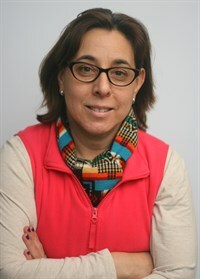 Beth has been teaching for 20 years in the Dobbs Ferry and NYC School Districts. She contributes to set and prop design and assists with and subs for workshops at PPYT. In the summer, Beth co-teaches some of our terrific summer camp programs. Andrea is a director, choreographer and teaching artist based in Westchester County. She has worked at the elementary, middle, high school and college level and has taught theater to a variety of populations including young children and adults with cognitive disabilities. Her credits include Seussical Jr. at Mamaroneck Avenue School and Grease! at The University of Scranton. She recently produced Ciao Bambino in New York City. Mindy Conciatori has a MS in Elementary Education with NYS certification Preschool-6th. Mindy has been teaching/coaching for over 30 years. Mindy discovered her love of performing as a competitive gymnast and as such she strives to instill the same passion in her students. Mindy has worked alongside Bonnie Ryerson at the JCC in Pleasantville and has been running the summer camp programs at PPYT since 2014. She is currently the Pre-K teacher at Drew Nursery School in Carmel, NY. Mindy also teaches gymnastics at the Patterson Rec. and runs several enrichment programs with the PTO at Matthew Patterson Elementary School. 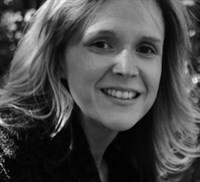 Stacie received her MA in Theater Education from Emerson College in 1998 and has directed and choreographed over 60 theatre productions in New York, Connecticut and Massachusetts. 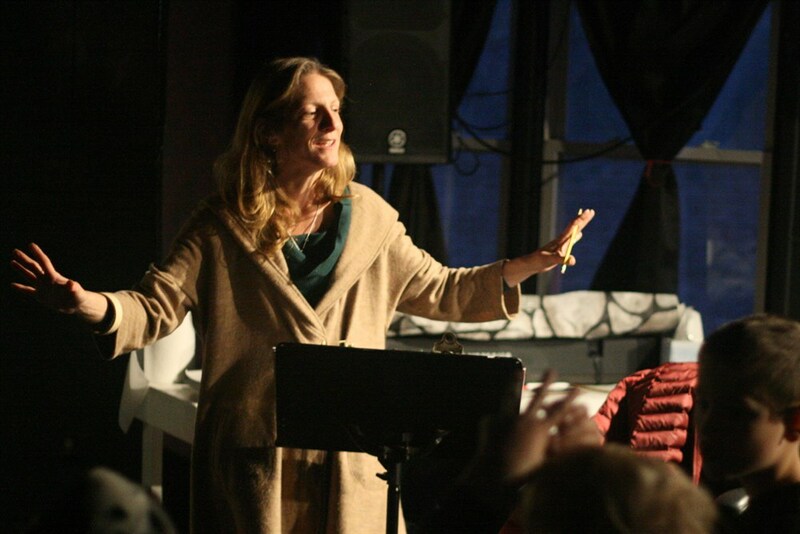 She has taught acting, improv, dance and musical theater for schools and theater companies all over the east coast. Some directing credits include Avenue Q, Legally Blonde, Rent, Xanadu, Urinetown, Grease, Footloose, Seussical, Starmites, Into the Woods, Godspell and Governors Rock Opera version of The Scarlet Letter; commissioned through the Hawthorne Society. Stacie has also appeared as a performer in shows such as Dirty Rotten Scoundrels, A Chorus Line, Nunsense, Damn Yankees and Anything Goes. Stacie currently works for Broadway Bound Kids, bringing musical theatre programs to deserving schools in NYC. Daniel Esposito is over the moon to be back at his second home, Pied Piper Youth Theater! Daniel is in his third year at Manhattanville College majoring in Communications and Technical Theater and minoring in Musical Theater. He also serves as a Resident Advisor. 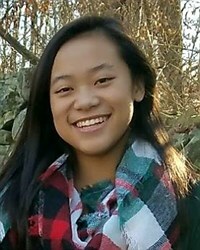 Baylee Wong is currently a high school student attending Carmel High School. Since the age of three, she started doing ballet and soon picked up tap, jazz and modern at Pinewood School of Dance. When she was ten, she started taking ballroom lessons at Fred Astaire Brewster. She has competed in all of these styles winning numerous awards such as placing first with her solo and group dances. She has also studied with the Joffrey School over the summer and wishes to pursue dance as a future career. Bonnie Ryerson has had a rich and varied career as an actor/director. 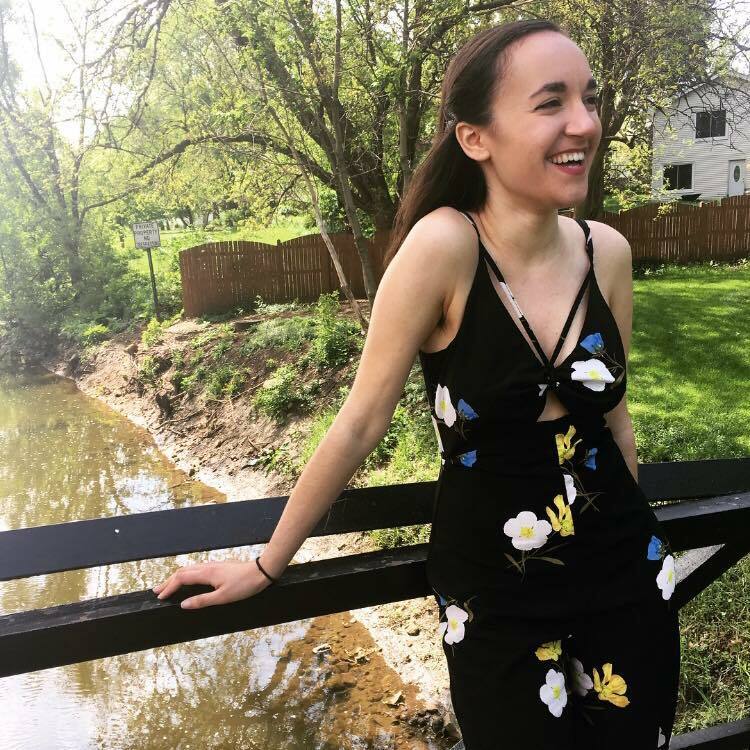 Passionate about theater from a young age, as a teenager she spent her summers working with writer/director Israel Horovitz at The Gloucester Stage Company as an actor and stage manager. She went on to attend The Boston Conservatory of Music as a drama major where she received her BFA. As a professional, Bonnie has worked at the Blackburn Equity Theater, The Lyric Stage, Worchester Foothills Theatre and The Dover Repertory Company. She toured a one-woman show, “Staying on Track”, for the National Cancer Society. She is a veteran of two national tours with the Hampstead Players. Her New York credits include, “Vital Signs” at the Samuel Beckett Theatre, “Montevideo” at The Harold Clurman, and “Perfect Crime” at The Duffy Theatre. As a commercial actor she has many national TV/Radio spots to her credit, Friendly’s Ice Cream, Parade of Shoes, Bally’s Total Fitness among them. 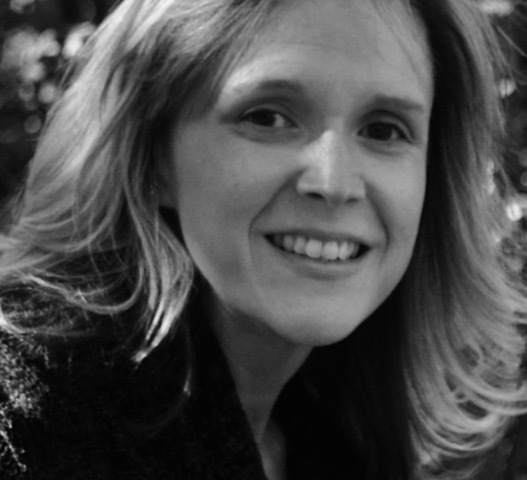 As a teacher, Bonnie has worked at the Worchester Children’s Theatre, Sprouts Outreach, The American Dance and Drama School and the Performing Arts High School in NYC. If hindsight is indeed twenty/twenty, it is clear that the trajectory of John’s life in the performing arts was squarely set on him creating musical theatre. Born into a musical family, (his dad, Artie Ryerson, played guitar with jazz legend Charlie Parker as well as Elvis Presley! His brothers Art and Rich and sister Ali are accomplished musicians – Ali’s latest jazz flute cd reached last year’s Billboard top 10!). But the musical gene did not have the same hold on John as his siblings, as the ensuing years found him exploring other forms of expression. Today, John is as much a Songwriter/Musician as he is a Playwright/Actor – a good combination to create musical theatre! As an actor, John studied at The American Academy Of Dramatic Arts in NYC as well as with Lee Strasberg at the Strasberg Institute and the famed Actor’s Studio, NY and LA. He attended Wesleyan University as a Film/Music major. John has been a resident actor at The Bristol Valley Playhouse, The Bucks County Playhouse, The Arena Stage, Wash., DC., and enjoyed a couple of National Tours with The Hampstead Players. As a musician, John was the songwriter, lead singer and keyboard player for the band, STRUGGLE. STRUGGLE played the original band club circuit in Boston and NYC including the famed NY rock club, CBGB’s. The band produced two well received albums, and their video, “You Gotta Be Kidding”, played on MTV. Along with his wife, Bonnie, John created the Pied Piper Youth Theater almost twenty years ago. As co-directors, they have mounted more than fifty productions and have had the unparalleled pleasure of seeing young people grow and develop as actors and people. To their list of productions, John has contributed original plays and musicals: “Tech-night (The Day of The Big Show”, “The Record Release Party”, “A Christmas Carol”, “Charlie and The Chocolate Factory”, “Monologue Showdown”, “Alice In Wonderland”, “Jack and The Beanstalk” among others. His rock musical, “Piper’s Song” was produced at The Gene Frankel Theatre, NYC to enthusiastic audiences.